In celebration of Black History Month, Hotel Monteleone has created a travel itinerary to showcase the deep-rooted African-American culture of New Orleans. From its world-renowned cuisine to the birth of jazz, African-Americans have remained at the center of NOLA’s history and culture for the last 300 years. Read on for the ways you can celebrate New Orleans’ vibrant African-American history and culture during the month of February! Photo by Mark Gstohl via Wikimedia Commons. 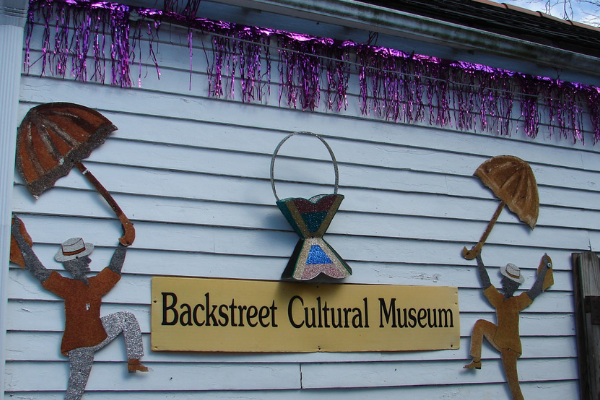 Located in the Faubourg Treme, America’s oldest black neighborhood, the Backstreet Cultural Museum contains the world’s most comprehensive collection of artifacts related to African-American masking and costume-making traditions. These traditions include Super Sunday and the Mardi Gras Indians, a procession of dancing, chants, and friendly competition between beautifully costumed “tribes” that began in the 19th century and still occurs today. The museum features permanent exhibits with recordings of more than 500 Mardi Gras Indian related events and regularly hosts musical and dance performances. The research center features an incredible collection of historical documents, as well as papers by artists, educators, business leaders, clergy, farmers, and more. Studio Be is a 35,000 sq. ft warehouse founded by artist Brandan Odums and located in the Bywater neighborhood. Opened in 2016, the gallery space is an artistic hub for black artists in the “new” New Orleans. The building itself is a sight to behold. Gorgeous, brightly colored murals cover the walls, causing passersby to drop their jaws in awe. 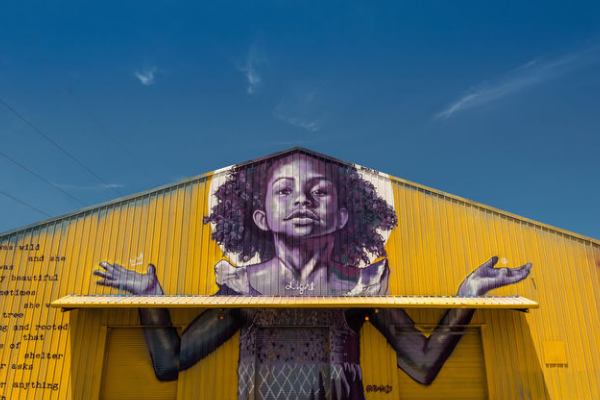 Within the warehouse, “massive murals and larger-than-life installations” tell stories about the civil rights movement, Hurricane Katrina, and the intersection of black history and pop culture. In the early 1800s, slaves in New Orleans were only allowed to congregate one day of the week (Sunday) in one part of the city. This area was known as Congo Square, and soon became the musical epicenter of New Orleans, famous for its African dancing and music. 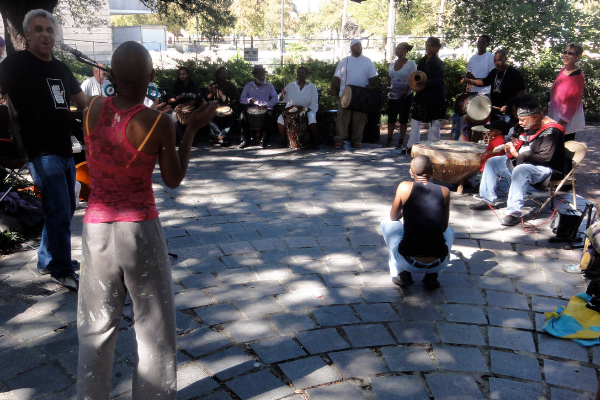 Congo Square has produced generations of incredible musicians as well as several new styles of music. The Square is located within Louis Armstrong Park in the Treme, and continues to act as a venue for live local music, as well as the Congo Square New World Rhythms Festival. Presented annually by the Jazz & Heritage Foundation, the festival features African dance troupes and a variety of musical genres. Founded in 1841, St. Augustine is the oldest black parish in the United States, and was the only parish in the United States whose free people of color bought rows of pews for slaves to use for worship. Later on, the church was home to many major figures in the civil rights movement. Homer Plessy, whose Supreme Court case Plessy v. Ferguson instituted the doctrine of “separate but equal” in the Jim Crow south, worshipped at St. Augustine. Visitors can view the Tomb of the Unknown Slave, a shrine that honors all slaves buried throughout the US in unmarked graves. Mass is held on Sundays at 10 a.m. and Wednesdays at 5 p.m., and an events calendar is available here. Leah and her husband Dooky Chase began their business in 1941 as a po-boy shop and turned it into an iconic soul food restaurant. Dooky Chase’s was once used by leaders of the Civil Rights Movement to organize protests. Dr. Martin Luther King, Jr., Mahalia Jackson, and James Baldwin are just a few of the huge names that walked through its doors. Leah was also a supporter of the local art scene, using the walls of her restaurant to showcase black artists’ work when prejudicial treatment kept them from being shown in a gallery. In addition to all its incredible cultural accomplishments, Dooky Chase’s is delicious! It serves some of the best Creole gumbo in New Orleans, and is also famous for its fried chicken. 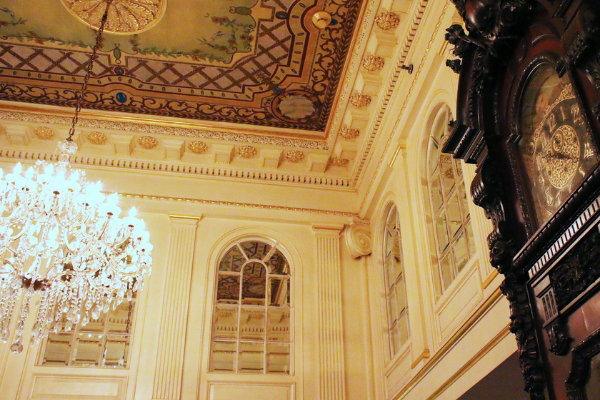 Timeless elegance in the heart of the French Quarter. 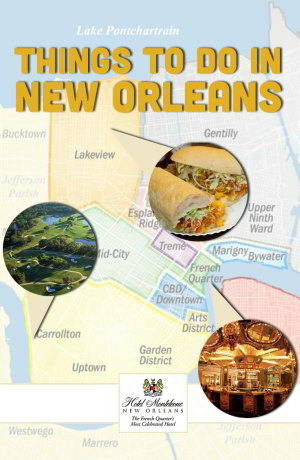 New Orleans is a city like no other. Located in the heart of the French Quarter, Hotel Monteleone will provide you with elegant accommodations while you experience the Crescent City’s one-of-a-kind culture.  Book now to enjoy everything listed above – and so much more!